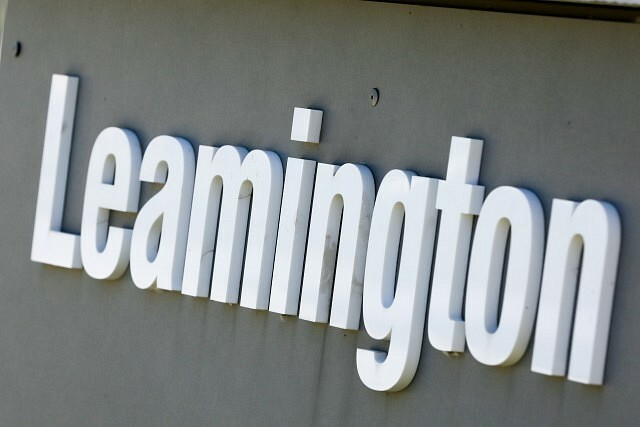 A fire in Leamington remains under investigation. It broke out around 7:30pm on June 20th, 2018 in the 200 block of Bennie Avenue. Firefighters recovered a deceased female from inside the home. The deceased is identified as 77-year-old Carol White.